Posted by Rob Schaerer on Friday, June 7th, 2013 at 1:08pm. 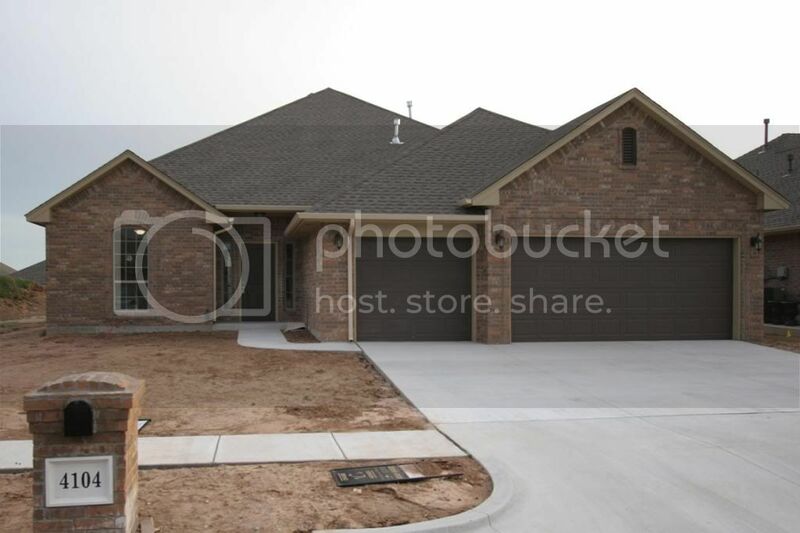 Beautiful brand new home in Cascade Estates with a HUGE ~250 Sq. Ft. covered patio and outdoor fireplace. Open floorplan with a formal dining room 2 closets in the master, all counters are stone, with kitchen being granite and bathrooms Italian Marble! Master has walk-in shower, jetted tub, built-in medicine cabinet, and back patio access from the master. Laundry room has a utility sink and lots of folding counterspace. Full sprinkler system and a short walk to the community pool!